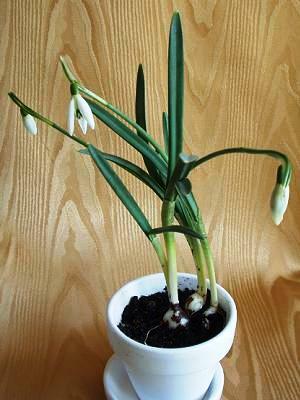 This member of the Amaryllidaceae family was described by Carl Linnaeus in 1753. 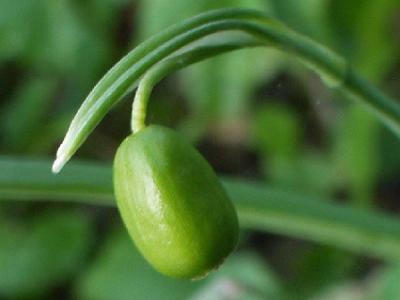 It is found in West-, Central-, and South Europe, growing in the forests in drained peat. Lots of water and little sun. 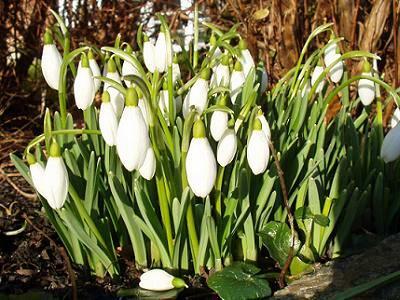 The white flowers starts in late January, and it can be reproduced both by seeds and bulbs.